Were you ever inspired by House? 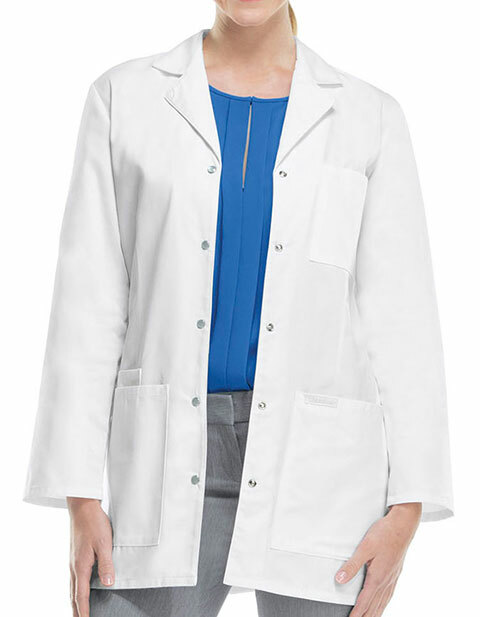 If yes, then the 32-inch traditional notched lapel lab coat from Cherokee is the right choice for you. Featuring a snap front closure, multiple spacious pockets, princess seaming and a back yoke, the coat offers a great value for money! Classy and professional. Very comfortable. Perfect fit. The style is also very feminine, with darts and back belt. Highly recommended! Have been looking for a lab coat with snaps instead of buttons. 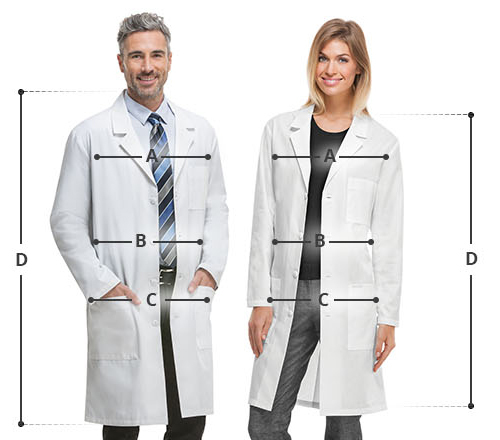 The lab coat also looks good and seems durable. Will see after several washings, and if it holds I plan to get more.